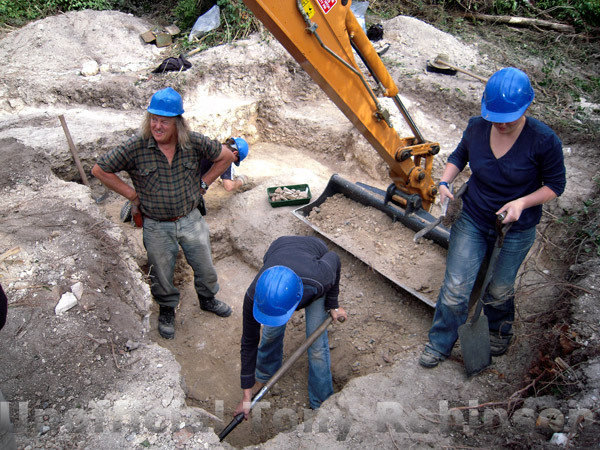 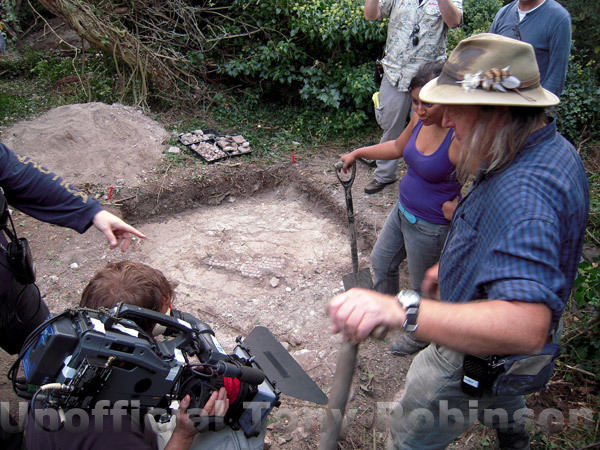 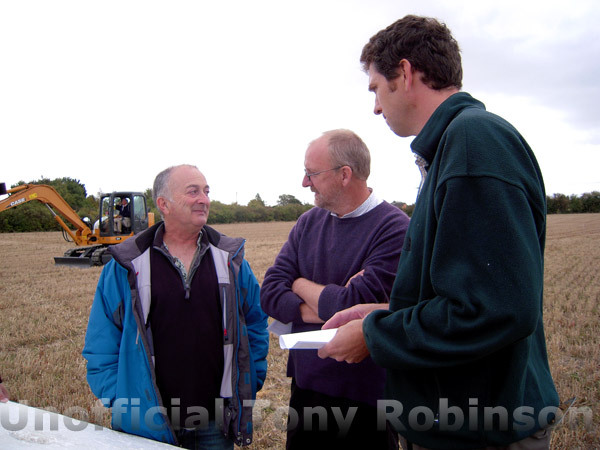 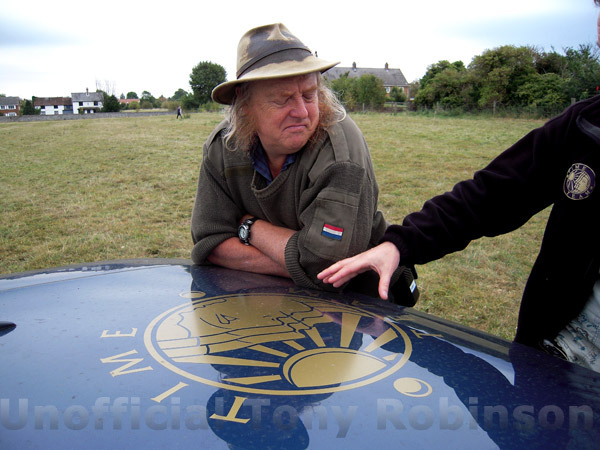 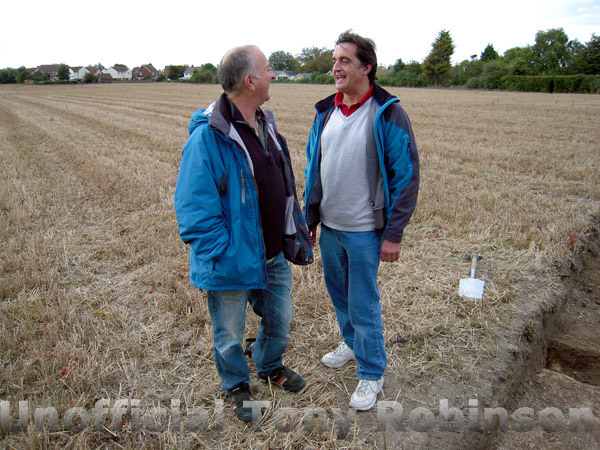 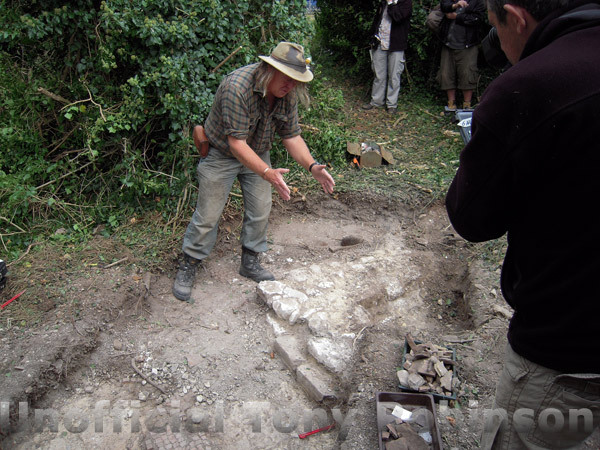 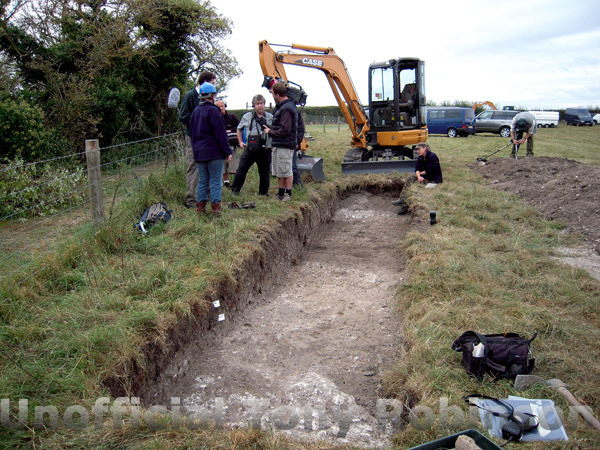 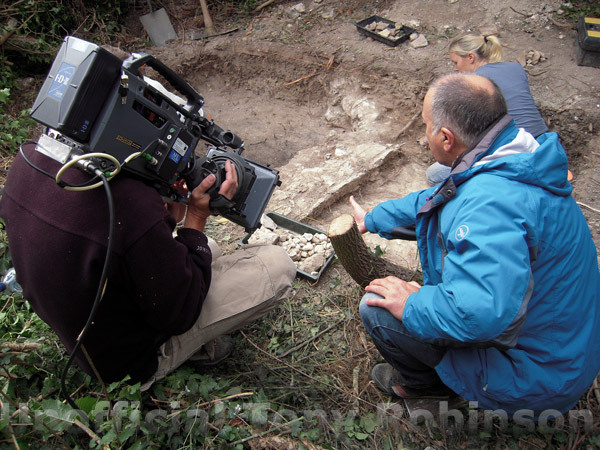 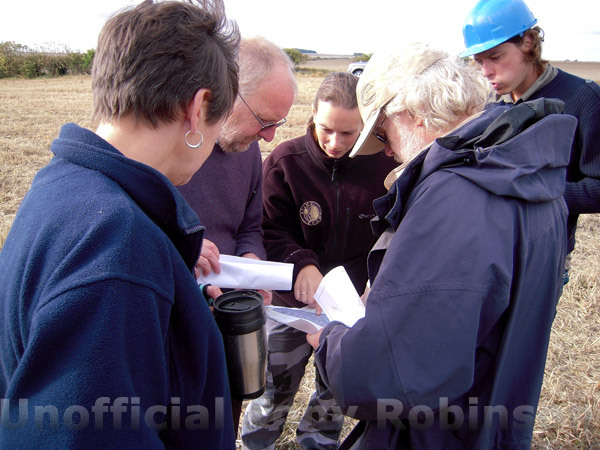 Time Team: Series 17, 2010 - Click on the links below for the different programmes. 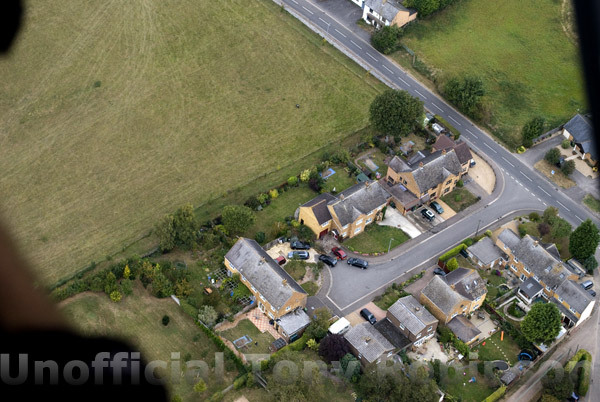 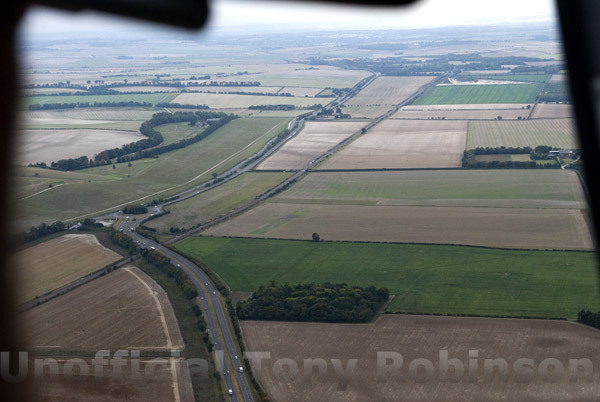 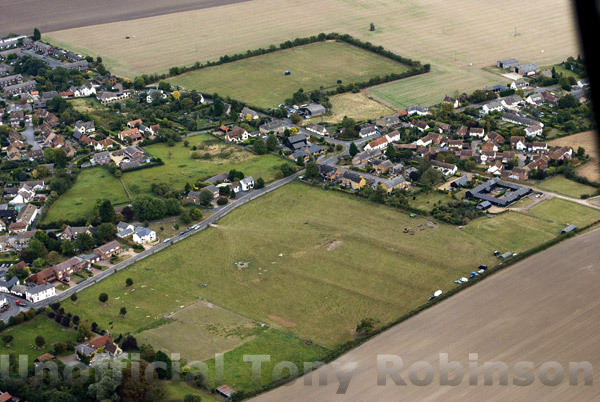 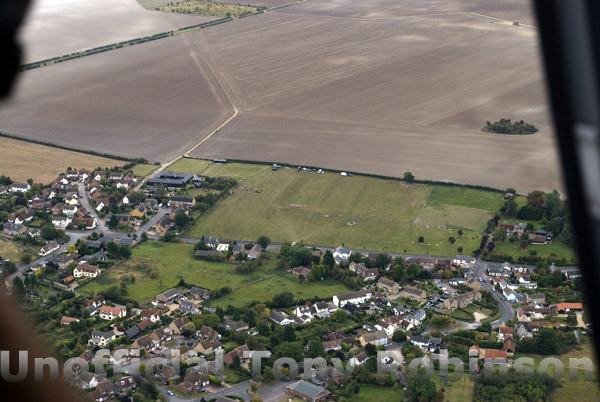 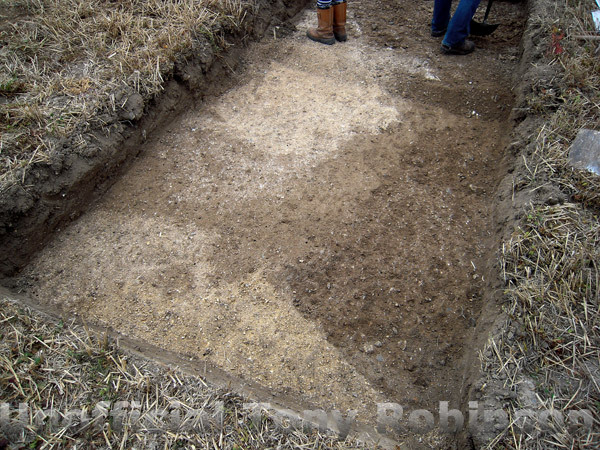 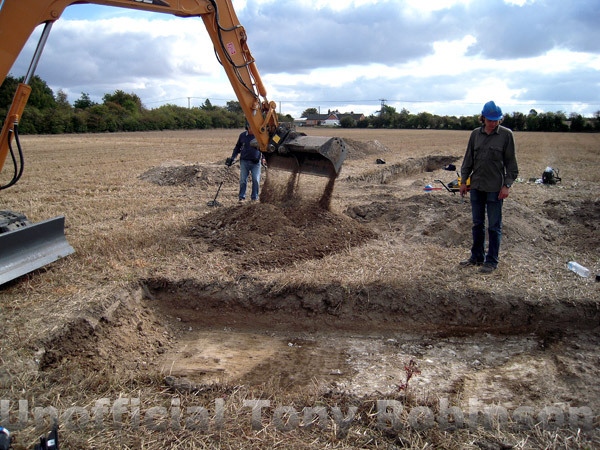 This week Tony and the Team head to the Cambridgeshire village of Litlington to search for the remains of what was rumoured to be one of Britain's biggest Roman villas. 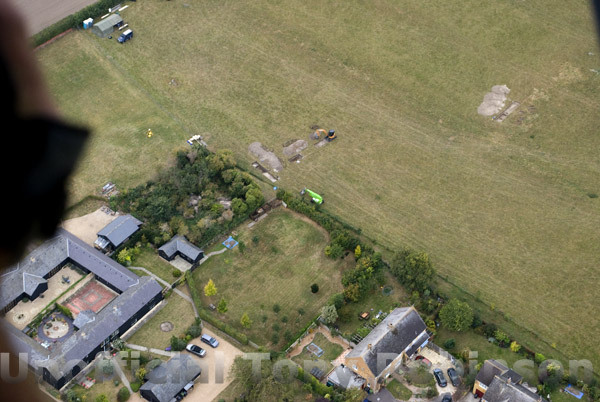 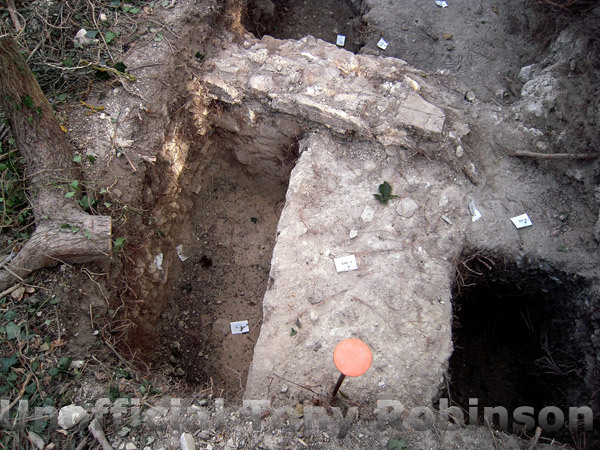 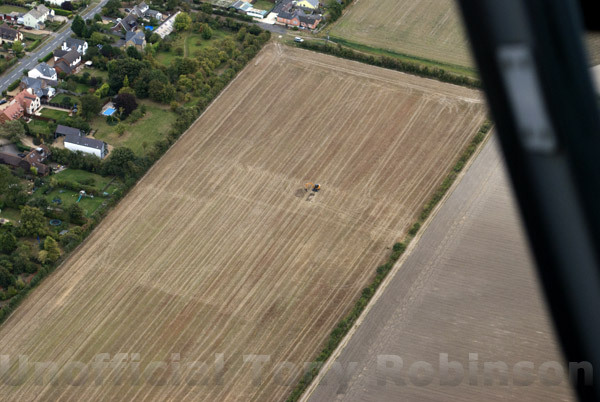 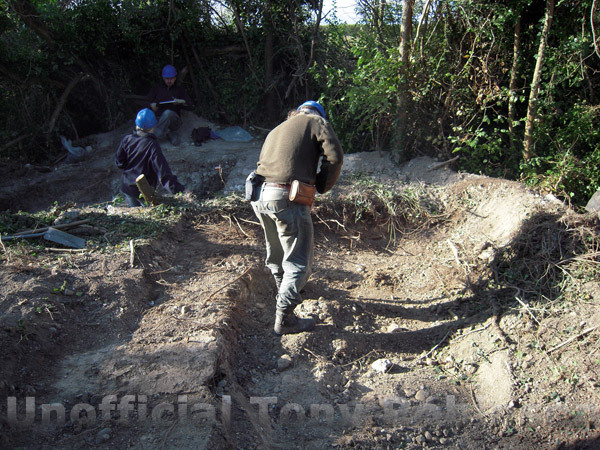 However, the initial dig site yields little useful evidence, forcing the archaeologists to ask for permission to excavate local residents' gardens, while a team of diggers tackle trees and undergrowth in a nearby copse. 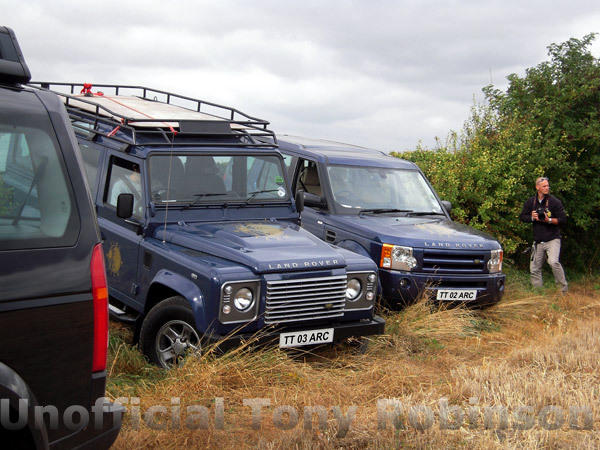 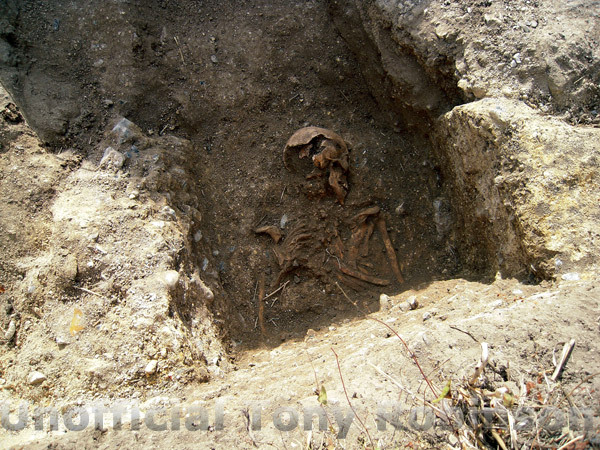 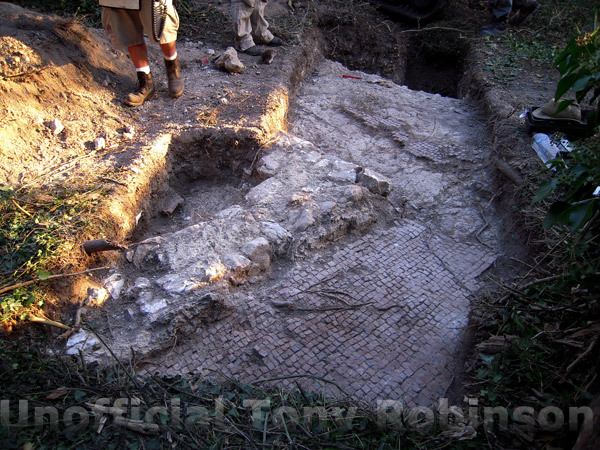 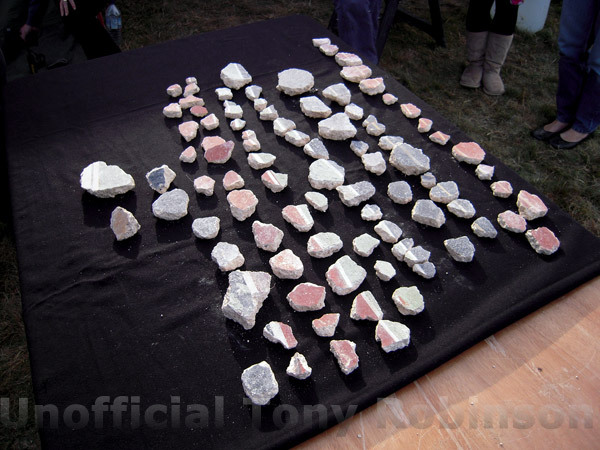 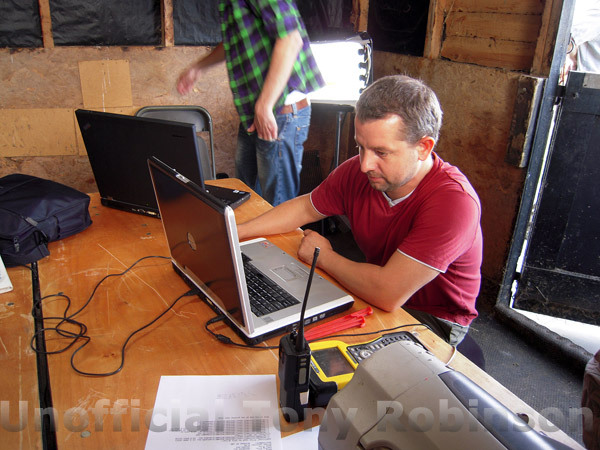 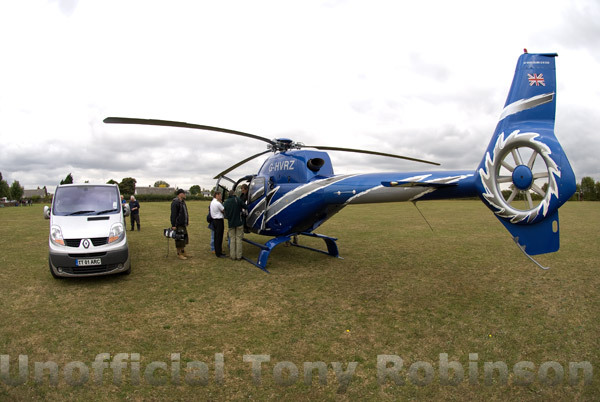 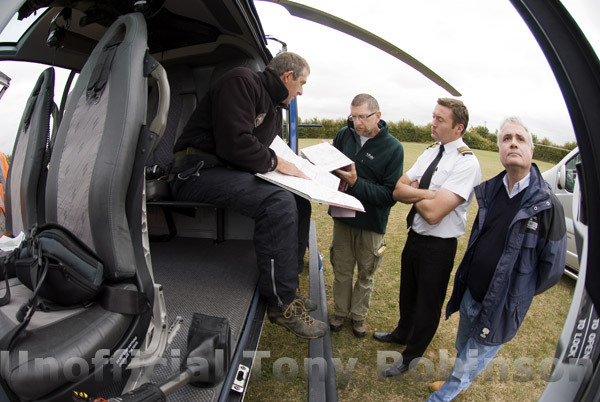 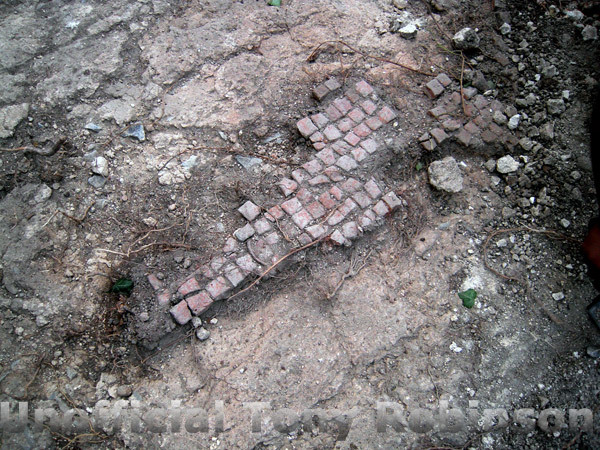 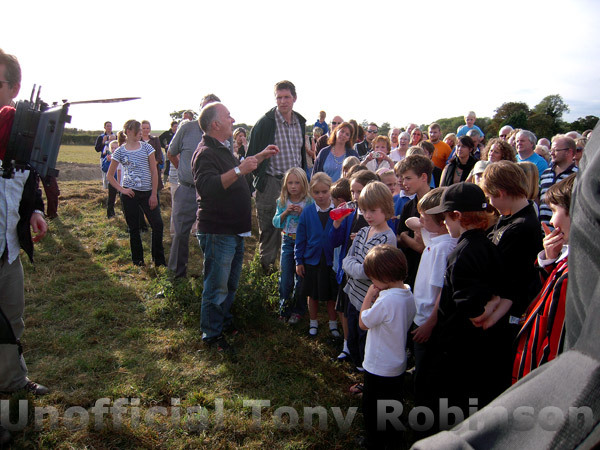 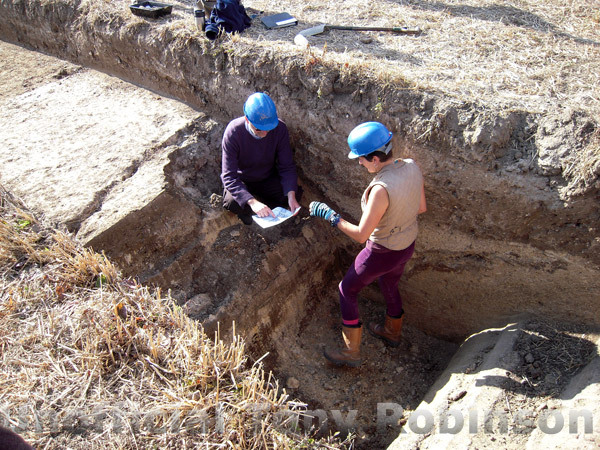 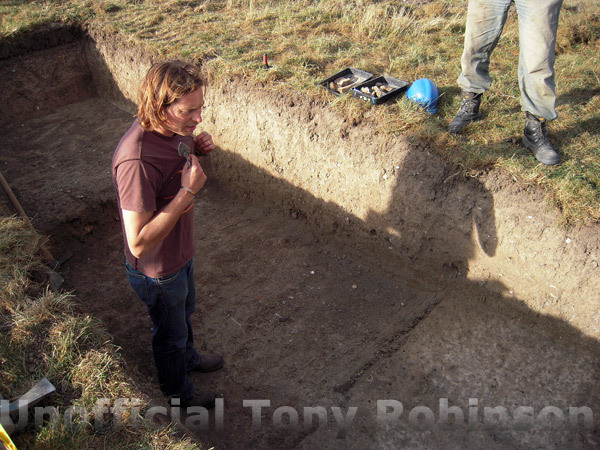 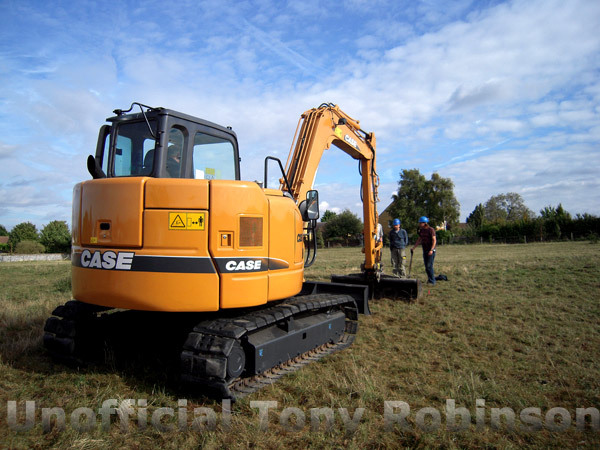 Tony said: "I think it will be one of the shows which will demonstrate why the archaeological process is so important. 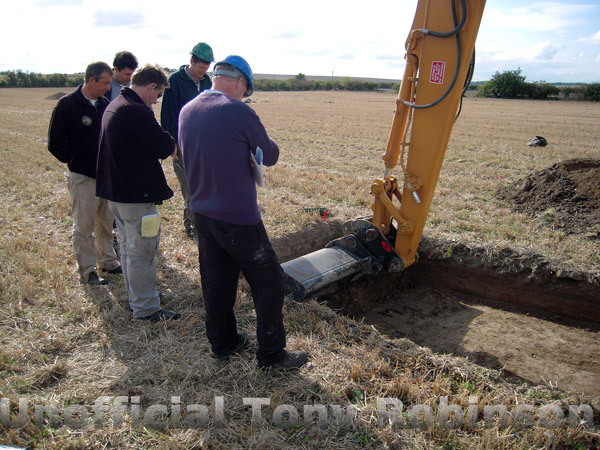 Around 200 years ago, somebody said there was something under the ground and everybody believed them but in fact there is something completely different here. 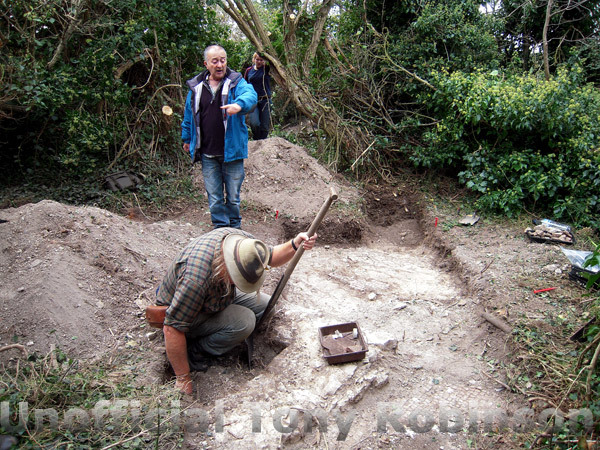 Its been brilliant for the villagers to find things under their gardens." 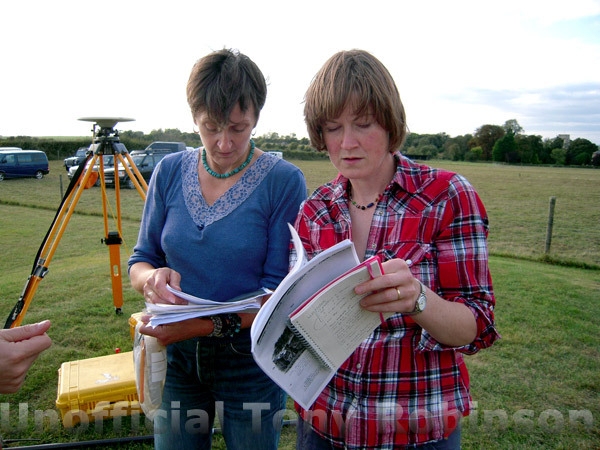 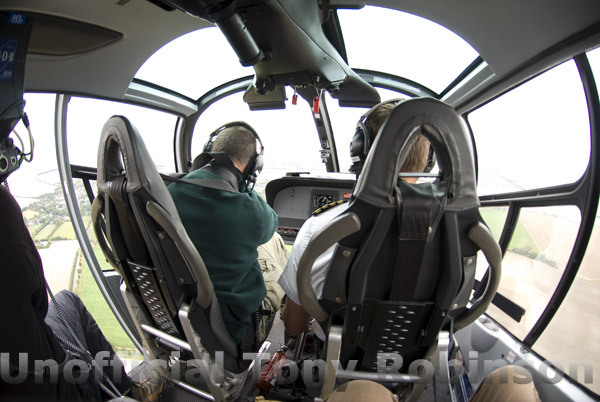 The Team was first invited to Litlington 10 years ago by the May family, who own Manor Farm, and finally came along after a tip-off from experts.